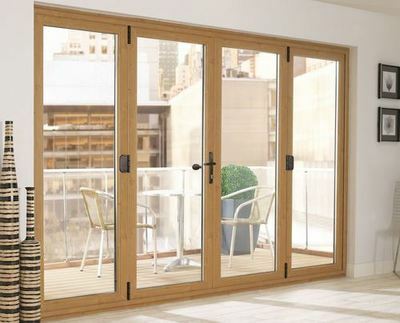 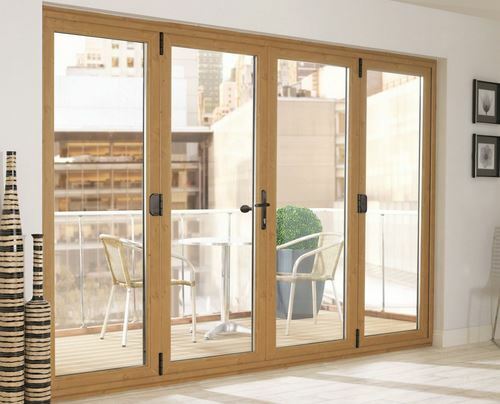 We fit all types of external uPVC doors, including folding doors, front doors, patio doors, security doors, sliding doors, French doors, etc. We are experienced double glazing installers in Strabane and cover most main town lands across the North West of the province. 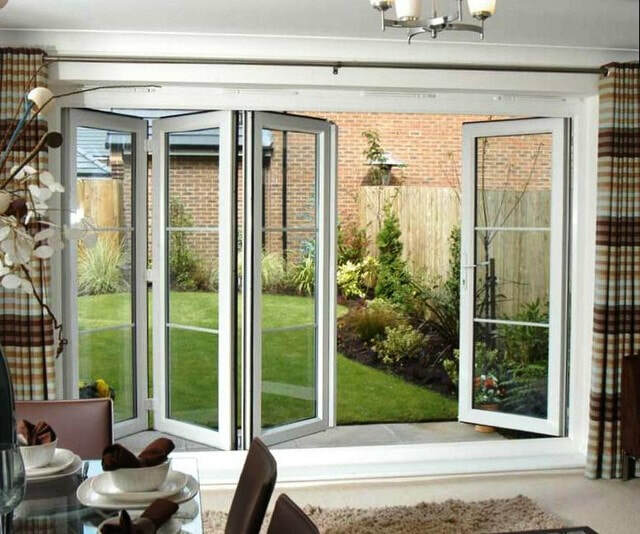 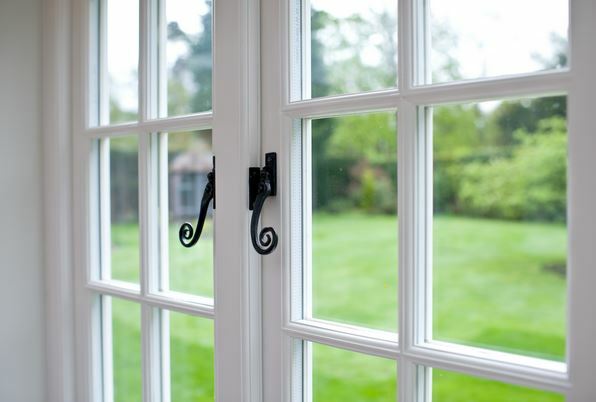 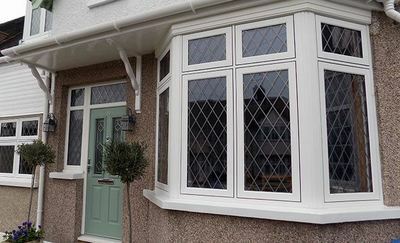 We only use quality double glazing materials on all our projects. 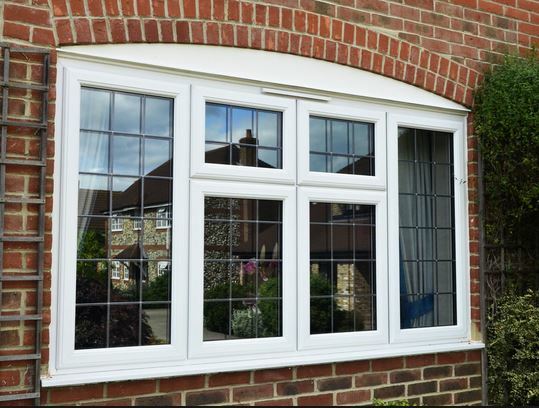 All our window and door fitters are expert tradesmen fully trained to complete all installations with the highest quality finish. 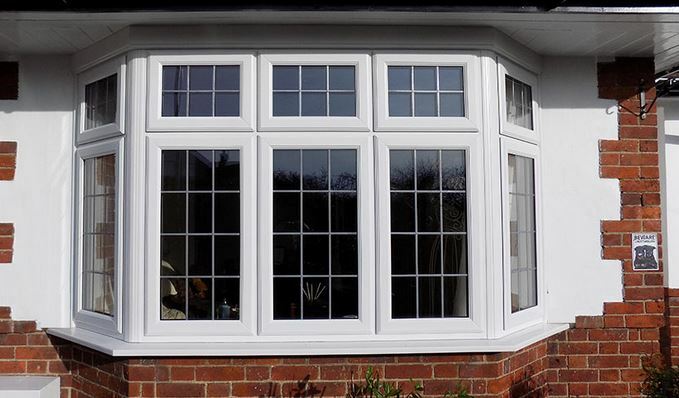 We provide expert window repairs and door repairs services for existing double glazed windows, including misted panes replaced, locks repaired, hinge replacement, etc.